Born in the cold of Northern Finland, Satellite Stories are a fun and energetic four-piece with a love for warm and catchy party songs. 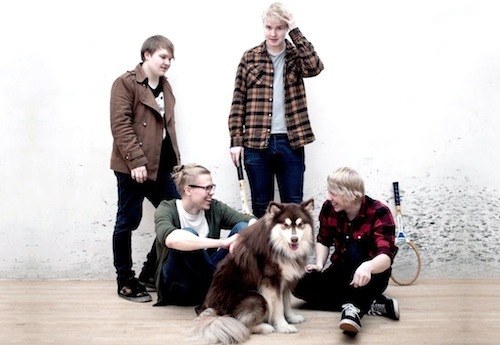 Even though they have only released a handful of songs so far, the young outfit has already toured Central Europe several times and played at major Finnish summer festivals and their singles “Helsinki Art Scene” and “Kids Aren’t Safe in the Metro” have been praised by critics and blogger the world over. Connect with Satellite Stories on Facebook or check out their official site. Buy the music on BandCamp.